This is not your Grandpa’s day! It is a dangerous day. We live in an age of despair. The American dream is gasping for breath. We find ourselves amid a world in crisis a world that prefers darkness rather than light. Shouldn’t the church have something to say? The most urgent task before us today is to understand what the church is all about and make it visible. We must understand its role in God’s plan to win back a planet in rebellion. As we live between the two comings—Bethlehem and the clouds of glory—there is much to do. Christ’s people must reflect His character, so that He might “present her to himself as a radiant church, without stain or wrinkle or any other blemish, but holy and blameless” (Eph. 5:27, NIV). This is the time for us to spread the gospel message and add candidates for residence in the kingdom so that God’s house may be filled! Charles E. Bradford graduated from Oakwood University and was conferred with a doctor of divinity degree from Andrews University. He served the Seventh-day Adventist church in pastoral ministry and leadership throughout North America for four and half decades and succeeded Neal Wilson as president of the North American Division. 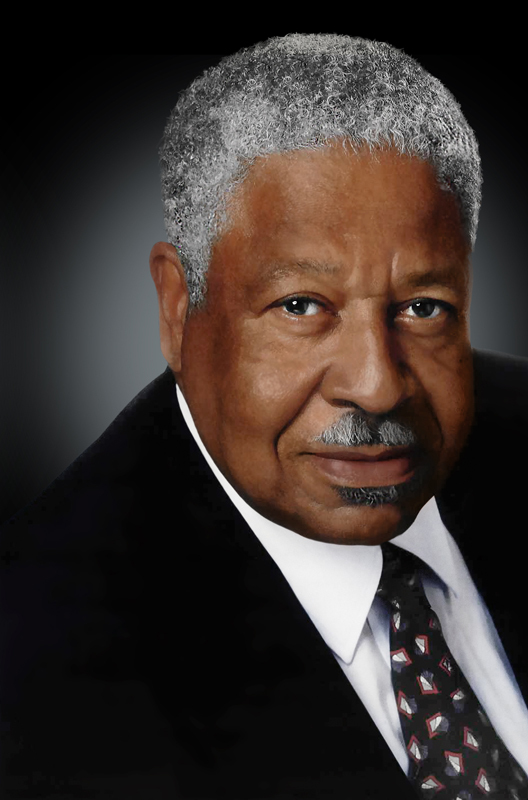 The Bradford-Cleveland-Brooks Leadership Center at Oakwood University is named in his honor.